Niko Kranjčar will miss the World Cup in Brazil due to hamstring injury, it was confirmed on Monday. 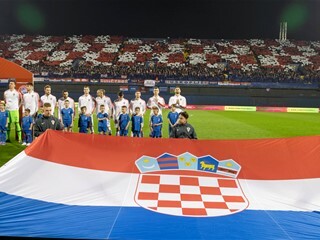 Croatian national team World Cup preparations in Austria were rocked by the news that Niko Kranjčar will not be joining Niko Kovač's men. Kranjčar was injured in a Premiership play-off match between his QPR and Derby County on Saturday, and underwent a MRI scan at Sv. Katarina Hospital in Zabok on Monday. Unfortunately, his hamstring injury requires a four- to six-week break, which rules him out of World Cup. "I feel extremely sorry for Niko, as do all his teammates. We know how difficult this must be for him, since the World Cup in Brazil is one-in-a-lifetime event. Niko has given his contribution in the qualifying campaign, and is also one of the most experienced internationals. He deserved to be in Brazil. I wish him a speedy recovery, and now we have to figure out the best possible solutions", said Croatia head coach Niko Kovač. 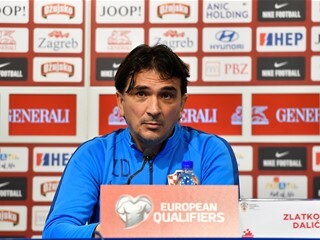 Kranjčar was capped 81 times, scoring 16 goals for Croatia. 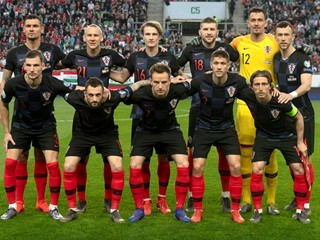 Due to injuries, Mate Maleš, Ivan Strinić and Ivo Iličević will also miss the World Cup.